Varicose veins and spider veins are – at best – unsightly. At worst, they can lead to a variety of serious conditions, including pain and cramping, restless leg syndrome, and permanent skin discoloration. Choosing the right vein doctor in New Jersey can mean the difference between a temporary fix and an effective long-term solution. What does a specialized doctor do? Not very long ago, options for treatment of varicose veins and spider veins were quite limited. Most patients visited vascular surgeons for invasive vein stripping procedures that required general anesthesia and a hospital stay. Recovery took weeks, and the surgery wasn’t always successful. Today, varicose and spider vein treatments are safer, less invasive, and far more effective. However, the success of your treatment depends on the experience and skill of your physician. 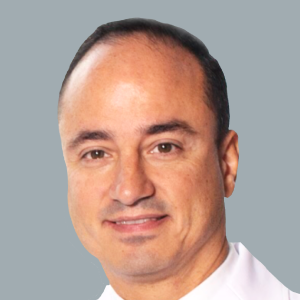 Specialized vein doctors are experts in the area of venous disorders, as this is the entire focus of their practice. 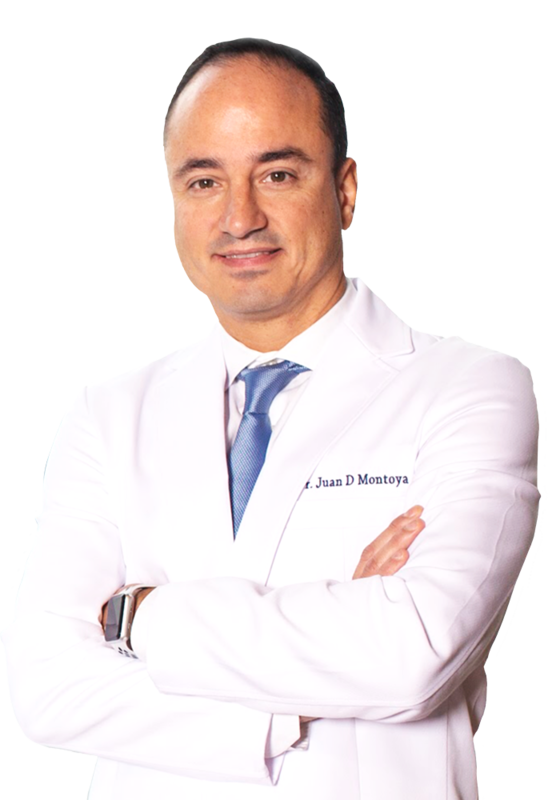 During your initial consultation, your vein doctor in New Jersey will take a thorough family medical history, as well as a detailed account of your personal medical history. The next step is a comprehensive physical exam, which may include diagnostic testing to ensure an accurate diagnosis. Once all of the information is collected, your vein specialist will meet with you to review the findings. 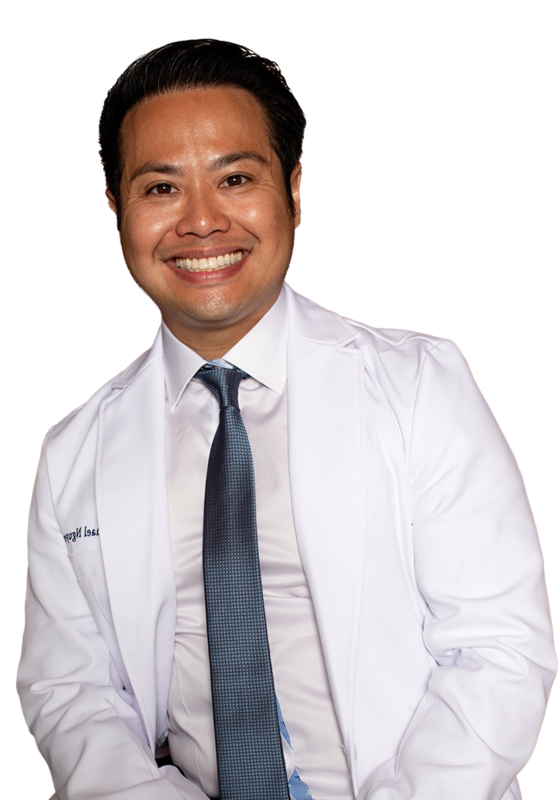 Finally, you and your vein doctor will partner to discuss all of the treatment options available. 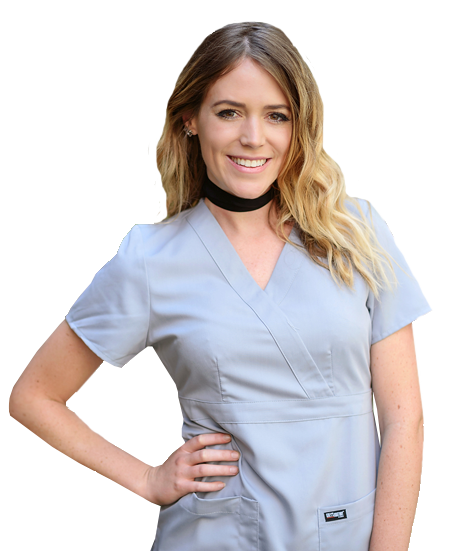 You will receive a clear explanation of the pros and cons of each procedure, as well as a recommendation for the solution that is best for your unique situation. 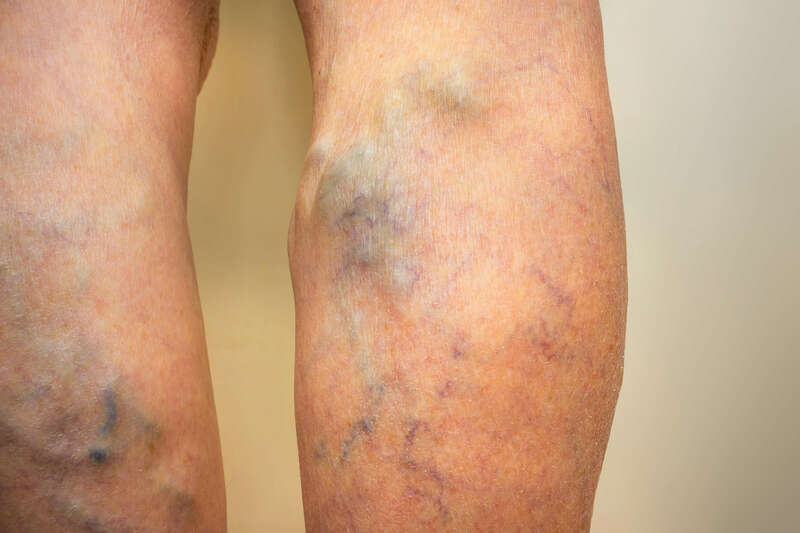 More than half of all Americans will experience varicose and spider veins in their lifetime, and this condition is most common after the age of 50. However, people of any age can develop vein conditions, and pregnant women are at particular risk. The circulatory system is an extensive network of arteries, veins, and capillaries. Arteries move oxygenated blood away from the heart, delivering oxygen to the body’s organs and tissues along the way. Veins carry the deoxygenated blood back to the heart, where it is pumped to the lungs for a fresh supply. Capillaries are the tiny vessels connecting arteries and veins. Veins have a difficult job, because they must work against gravity to move blood from the lower half of the body to the heart. They rely on a series of tiny one-way valves strategically located throughout the vessels. The valves ensure that blood flows in the right direction. However, these valves are easily damaged by injury or disease, which can result in blood flowing backwards. When this happens, the blood begins to collect in the legs, ankles, and feet, creating pressure in the veins. The pressure weakens the walls of the vessels and damages other valves, which makes the problem worse. Swelling is common as the pressure increases, and the swollen veins may take on a thick, knotted, rope-like appearance and protrude against the surface of the skin. These are referred to as varicose veins. Alternatively, the swollen veins may look like a web of red, blue, or purple lines just beneath the skin’s surface. These are spider veins. An underlying vein disease called Chronic Venous Insufficiency (CVI) is the most common cause of vein-related conditions. Unfortunately, it often goes undiagnosed. 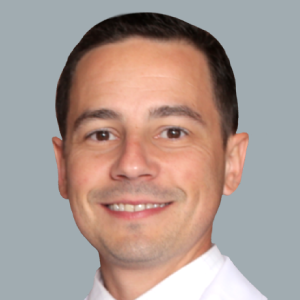 Doctors in other specialties are less familiar with the signs of CVI, and they tend to treat the symptoms instead of the underlying cause of the varicose veins and spider veins. 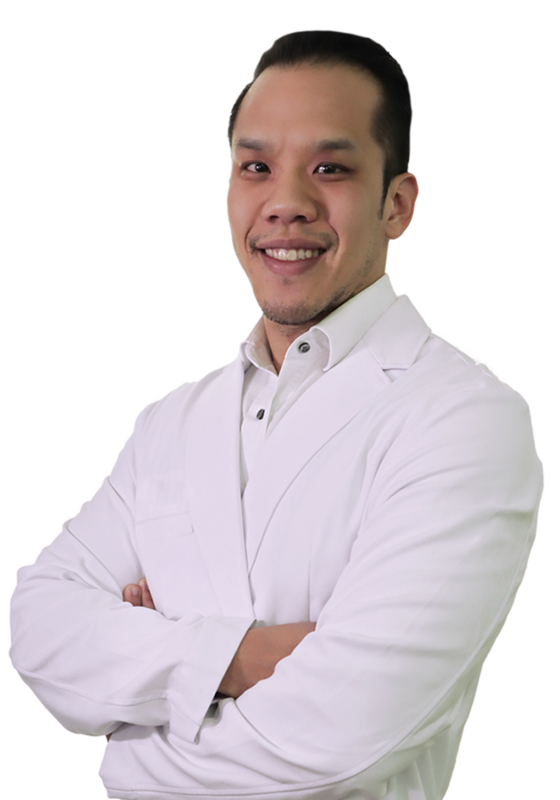 A specialized vein doctor in New Jersey has the experience and expertise required to accurately diagnose vein disease and recommend the most effective solution for your condition. What Treatments are Available for Varicose and Spider Vein Removal? 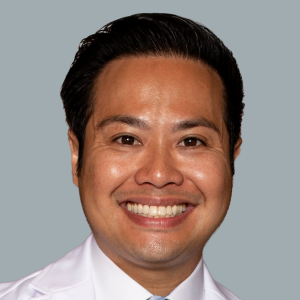 Treatment of vein disease has come a long way in recent years, virtually eliminating the need for patients to undergo invasive surgery. Today, treatment is delivered directly to the unhealthy vein through a slight nick in the skin. Often, the opening is so small that no stitches are required. Spider and varicose vein treatments use different techniques to achieve the same goal: permanent closure of the unhealthy vein. Once the diseased vein is sealed, blood automatically reroutes through other, healthier veins, and the tissue from the varicose vein or spider vein is eventually reabsorbed by the body. 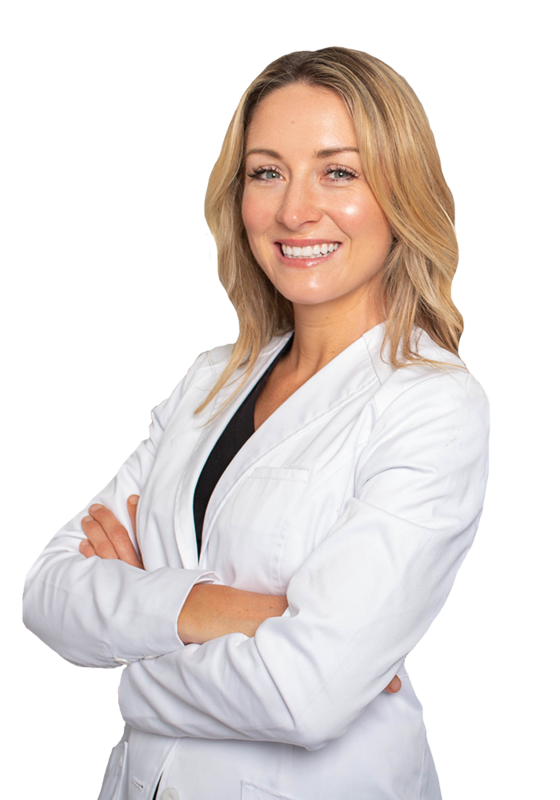 These state-of-the-art procedures can be performed on-site at vein centers, and they are typically completed in under an hour. A local anesthetic prevents discomfort during the procedure, and you can usually return to your normal activities same-day. After care is minimal. Your vein doctor in NJ will probably recommend that you wear compression stockings for a few days following your treatment, and you should refrain from strenuous exercise until after your follow-up exam. 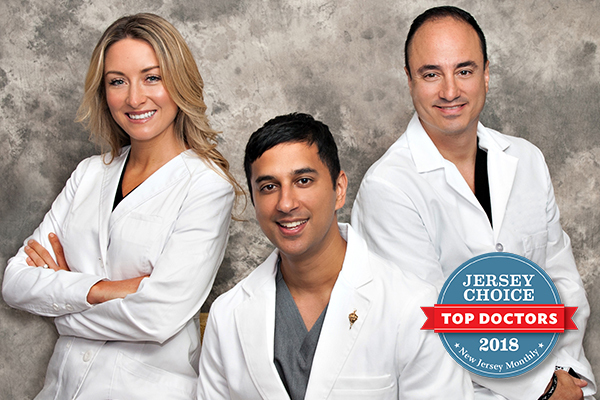 How Do I Choose the Best Vein Doctor in New Jersey? 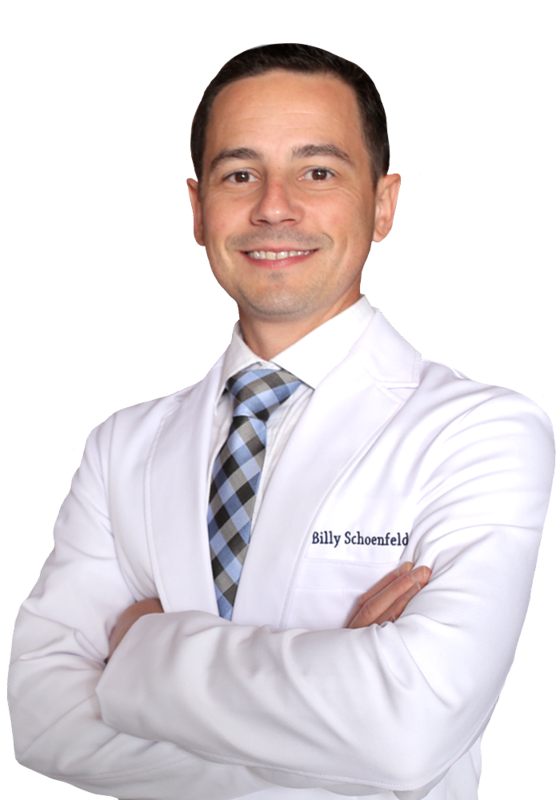 When choosing a vein doctor in New Jersey, there are two primary considerations. First, review the doctor’s qualifications. 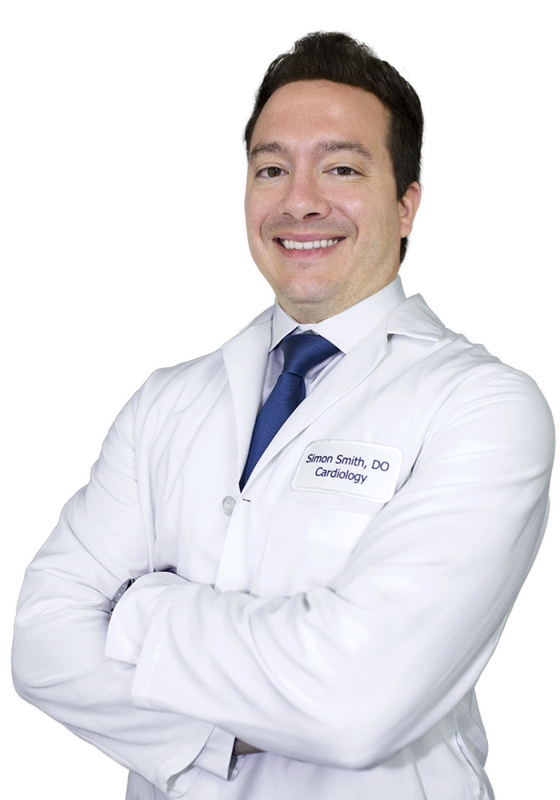 Your physician should be a Board-Certified specialist in the area of venous medicine, with extensive experience in diagnosing and treating diseases that affect the veins. Second, your doctor should treat you as a partner in your care, encouraging two-way communication and including you in the decision-making process. This is an important element of your care, and it can significantly impact the success of your treatment. 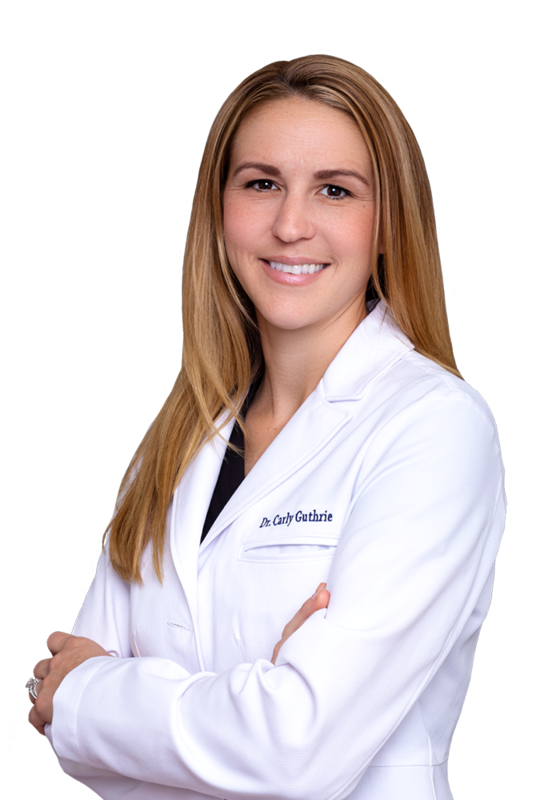 Dr. Caroline Novak is a respected member of the Vein Treatment Clinic’s staff. 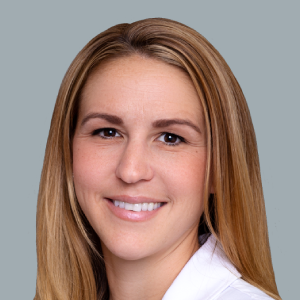 She is a Diplomat-Certified expert in internal medicine and venous medicine, and she has been recognized with Memorial Sloan Kettering Cancer Center’s prestigious Teacher of the Year award. 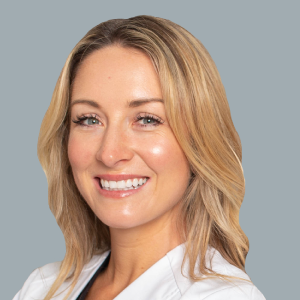 Dr. Novak is focused on patient-centric care, and her goal is to build strong relationships with each patient to ensure effective solutions to minimize or completely eliminate any discomfort you are experiencing. 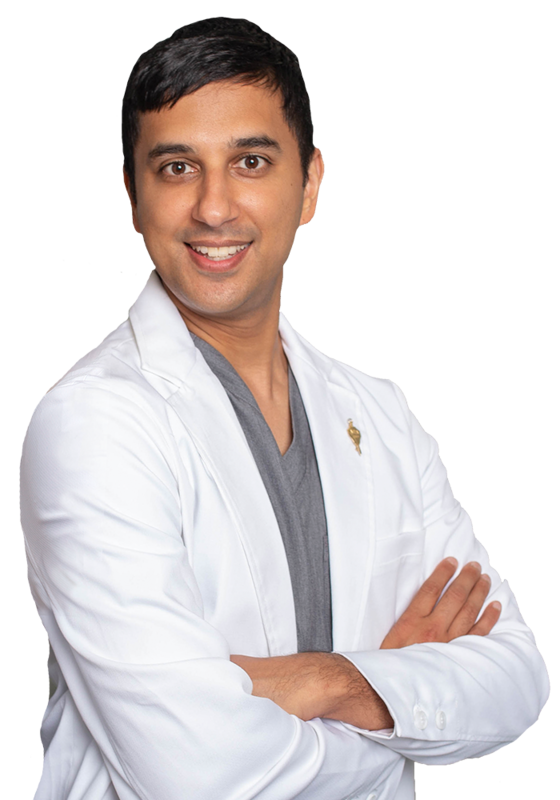 Schedule an appointment with Dr. Novak or one of the other highly-qualified vein specialists under the leadership of New Jersey Medical Director Dr. Faisal Siddiqi at the Vein Treatment Center. You can book your consultation online or by calling (973) 435-0533.